The CLF Tricolor Mini PAR is a compact RGB LED fixture with an impressive output for an affordable price. 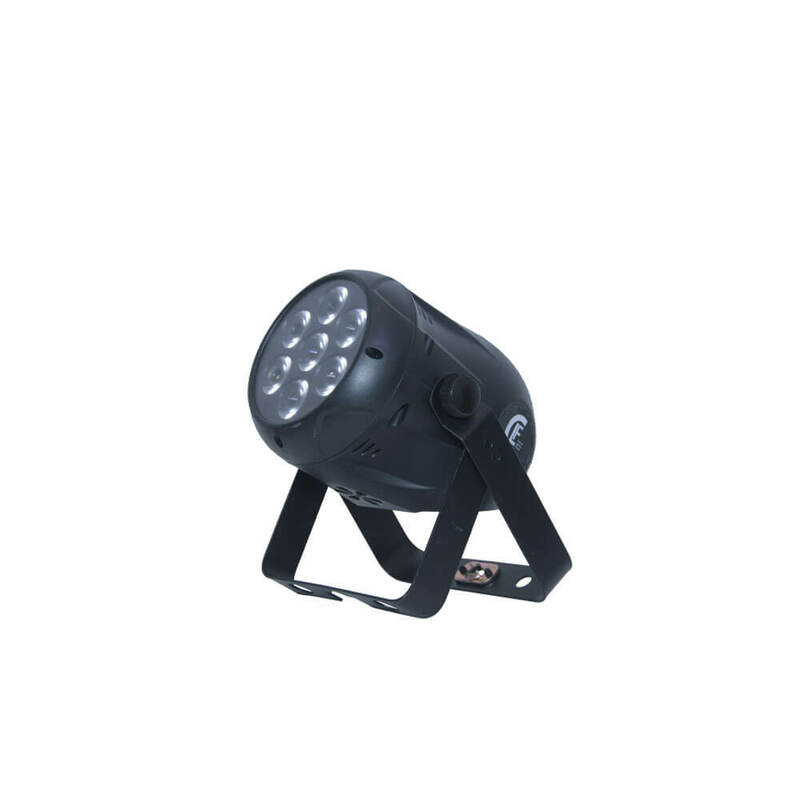 The Tricolor mini PAR offers deep saturated, intense colours due to the specially selected LEDs. The powerful LEDs provide extremely high output and ensures ‘flicker-free’ operation for all types of TV and camera use. The fixtures comes with a 30˚ beam angle which is perfect for illuminating large surfaces and can also be used for effect lighting. 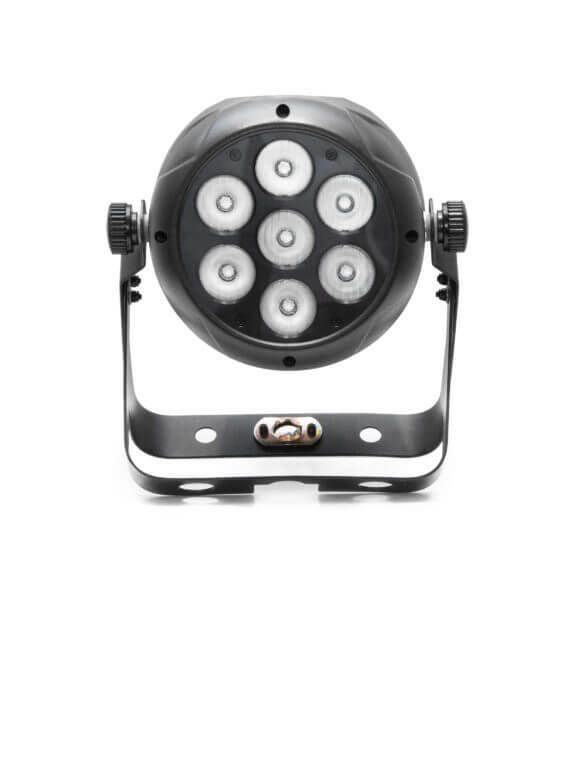 Because of the compact and light housing, the Tricolor Mini PAR fits inside most truss types which makes it the ideal spooklight. 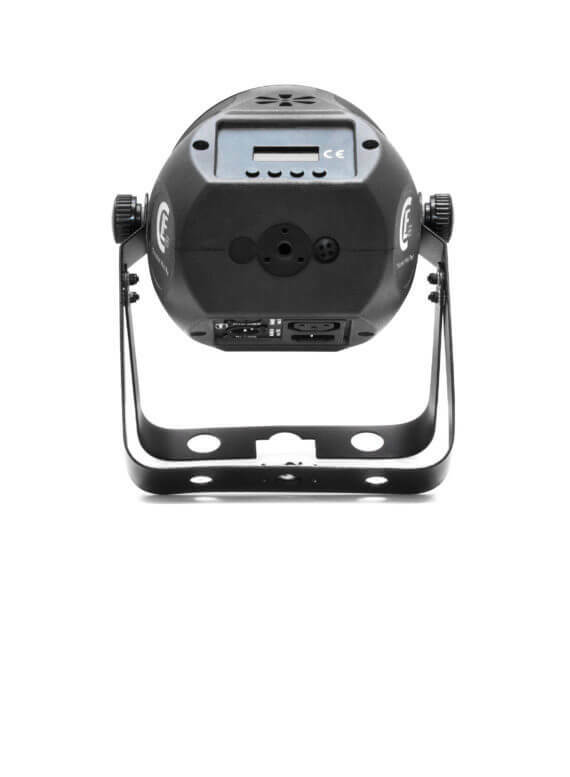 Besides DMX control, the fixture can also be controlled stand alone or in master / slave mode. The Tricolor Mini PAR comes with pre-programmed macros. All controls can be found in the menu on the on-board LCD display. 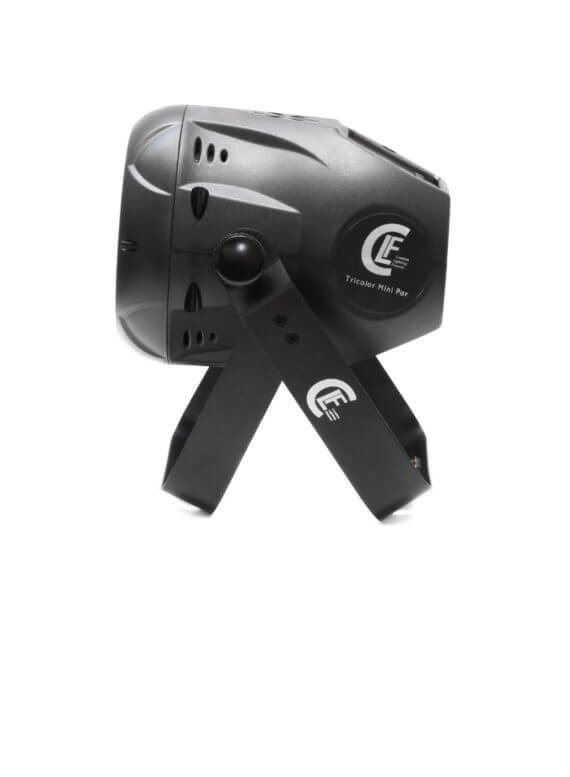 The fixture has a double bracket so it can be placed on the floor or mounted to truss structures by using the CLF quicklock system. This unique hanging system is easy to use and time-saving. An optional barndoor is available.